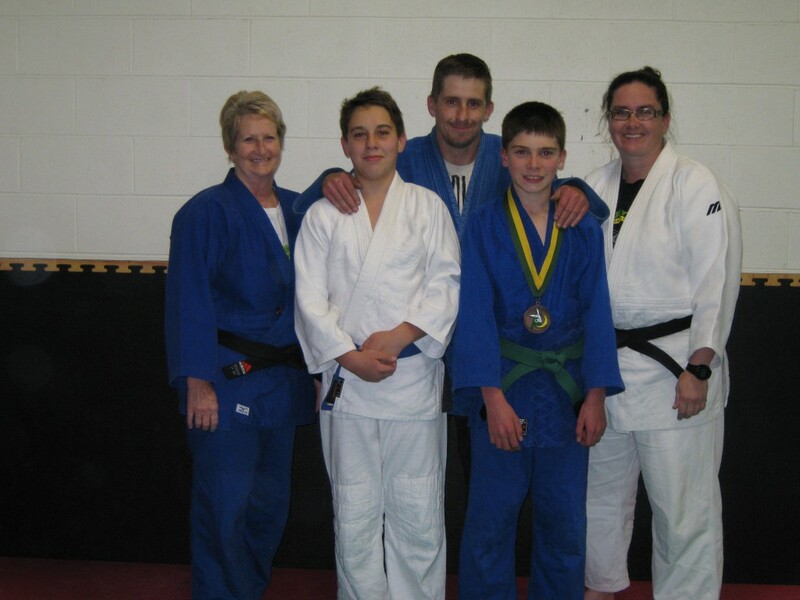 BRIDGEWATER PCYC Judo Club has had a busy first half of the year with training and competitions, our first competition for the year was Devonport Open with our club coming home with two gold, seven silver and one bronze followed by the Tasmanian titles held in Ulverstone which saw us bring home three gold, two silver and three bronze — a fantastic effort! With Zack Moody and Joshua Smith in the front. A CAREER umpiring cricket has been filled with highs and lows for Old Beach’s Simon Burns. The highs including umpiring at a national underage carnival, an exchange program that took him into the middle of North Sydney Oval and umpiring a grand final seven weeks after leaving hospital. 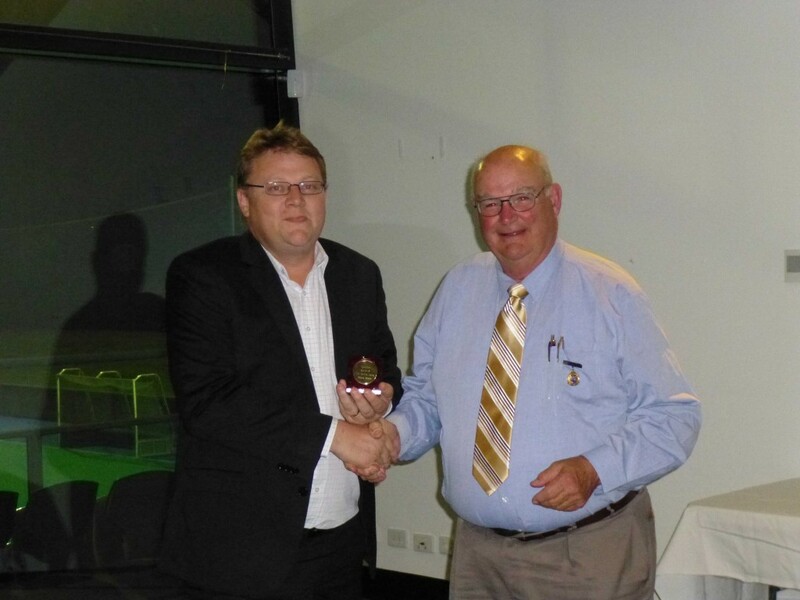 Simon Burns, left, with life member Tim Swifte. THE independent research commissioned by Brighton Council clearly shows that our ratepayers are strongly opposed to local government amalgamation. 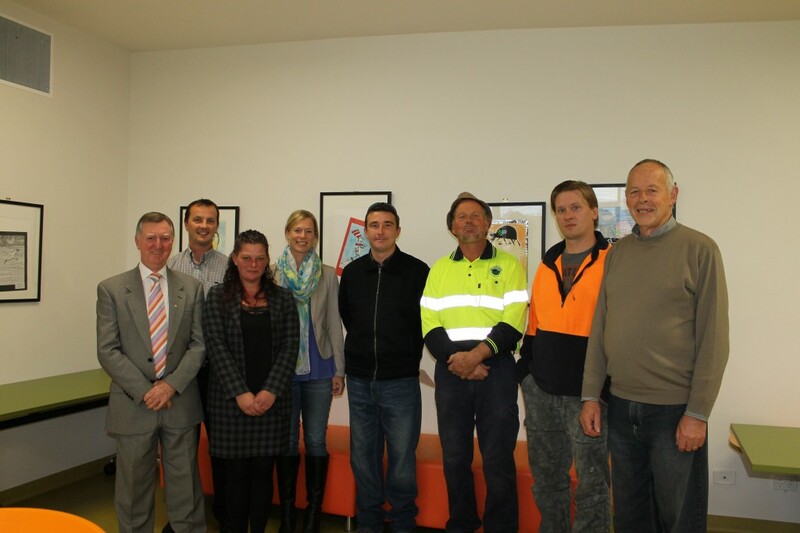 INDEPENDENT research shows that Brighton ratepayers continue to view their Council positively and want to see it remain as a stand-alone municipality. 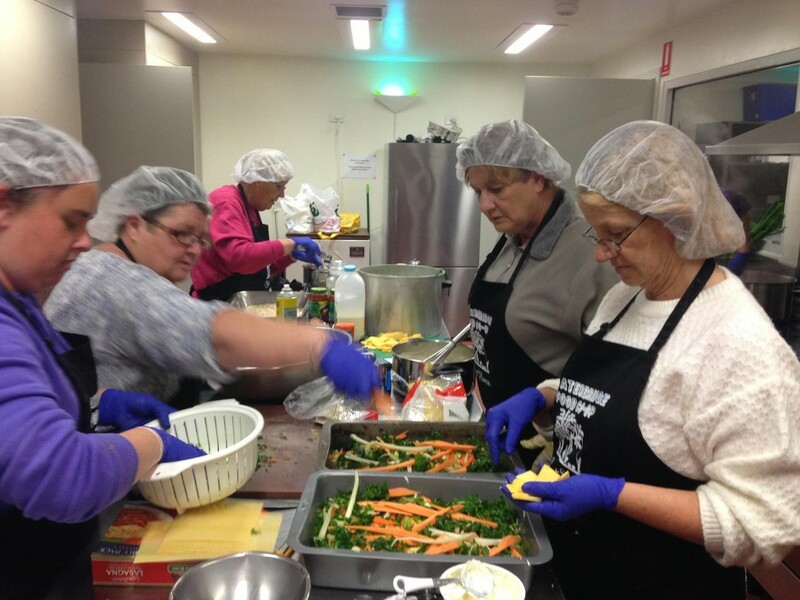 THE third community consultation for the Brighton Tomorrow project was held at the Brighton Civic Centre last month with an ABC radio broadcast live from the event during the afternoon. A number of community representatives along with residents came to see the results of the collaboration between Brighton Council, University of Tasmania School of Architecture (UTas) and Monash University Department of Architecture (MADA). 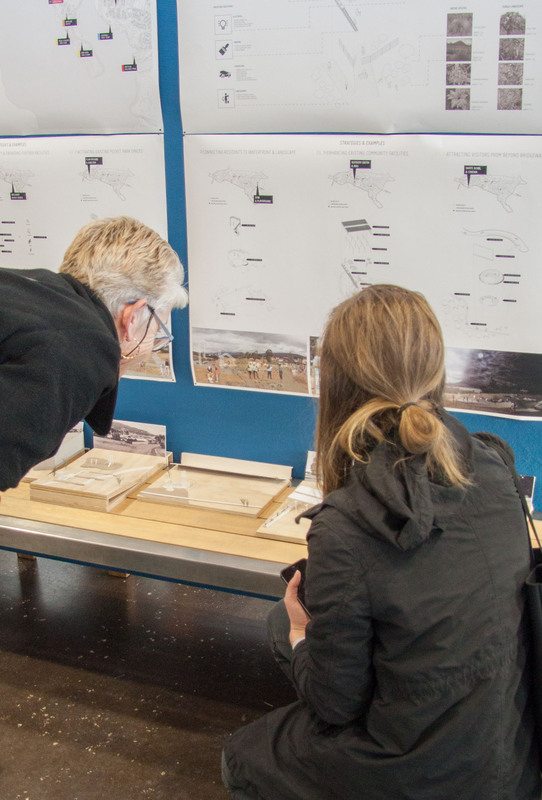 Community representatives view and discuss the drawings and models of the array of ideas put forward by students from the University of Tasmania School of Architecture (UTas) and Monash University Department of Architecture (MADA) under the Brighton Tomorrow project.